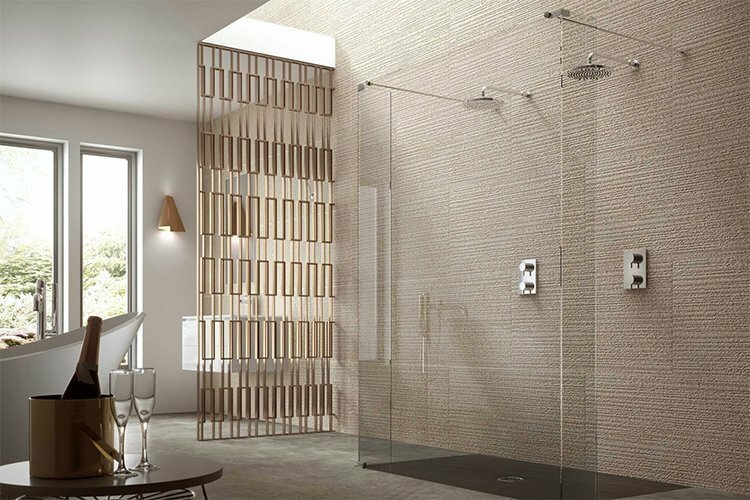 At Matki we adopt a completely design-lead approach, creating products which are different by design and endure in style and performance. 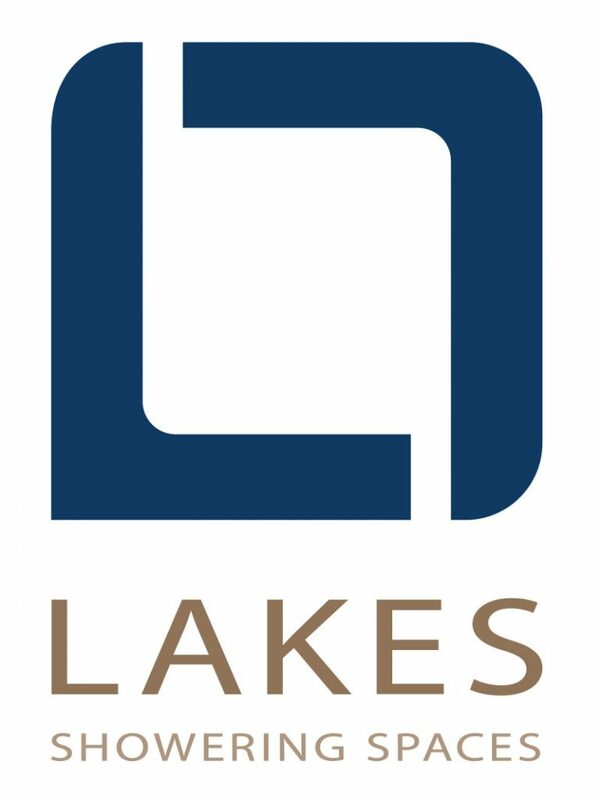 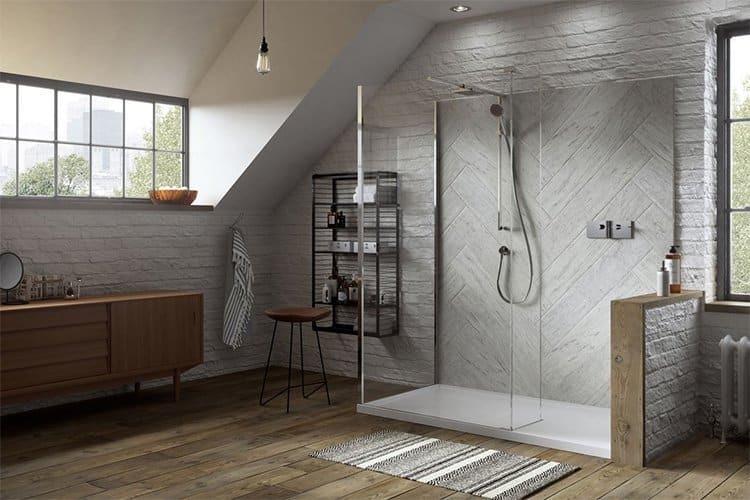 Our in-house design team has a high degree of expertise in designing bathroom products and have experience across the varied UK Design scene. 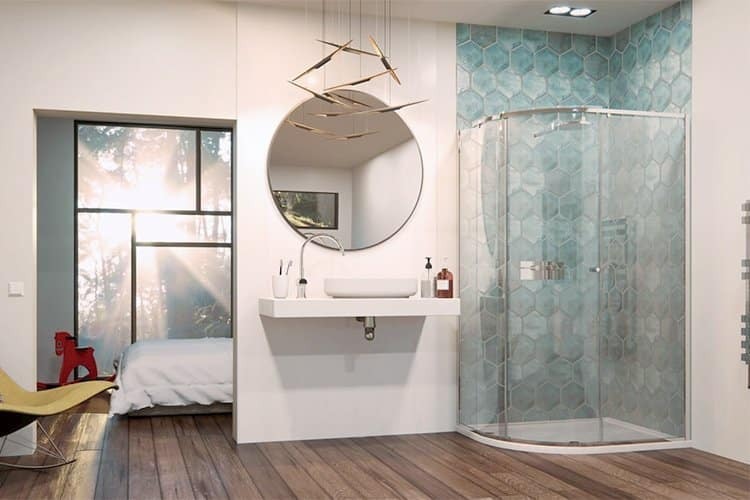 Matki is an innovator in bathroom product design and we are constantly focused on creating products which will look and perform better, last longer and be easier to use and maintain. 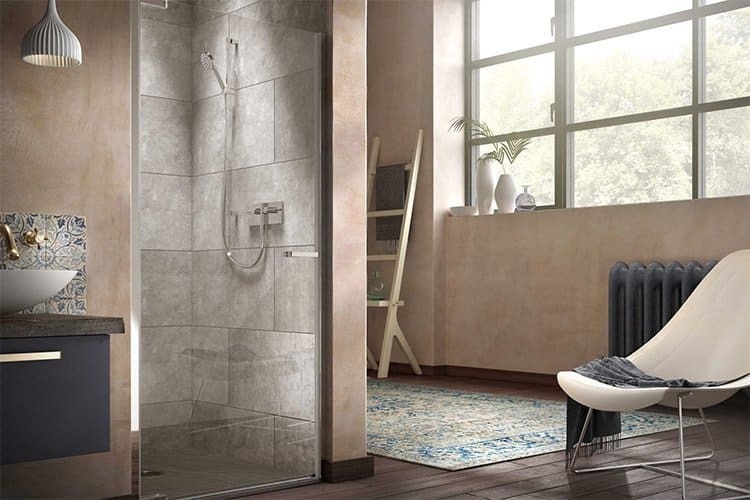 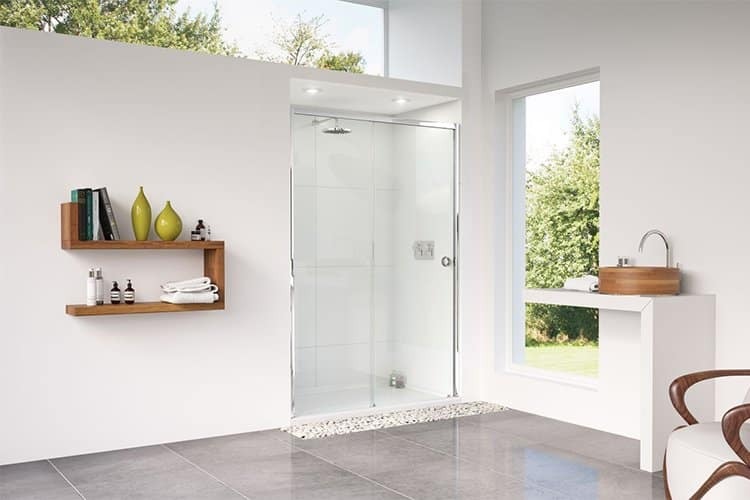 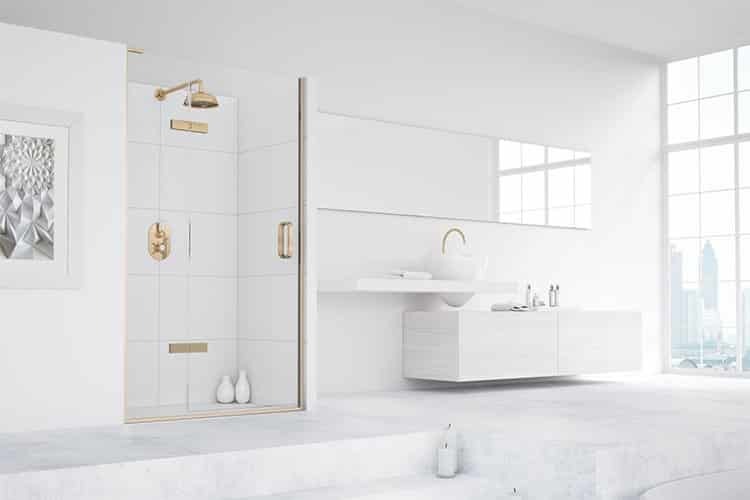 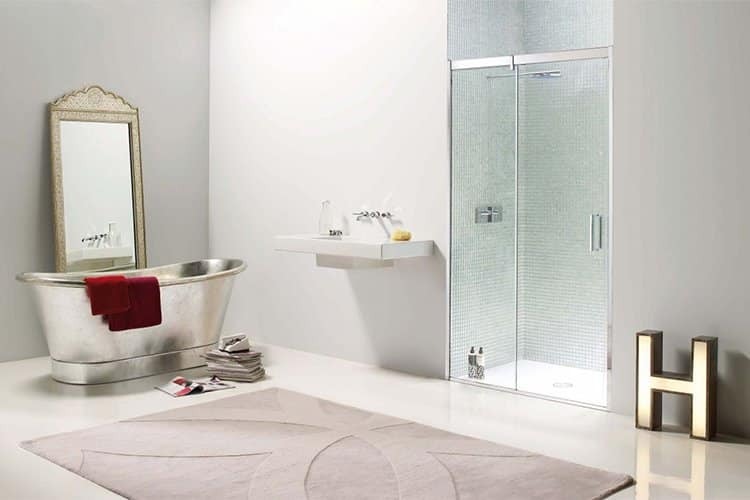 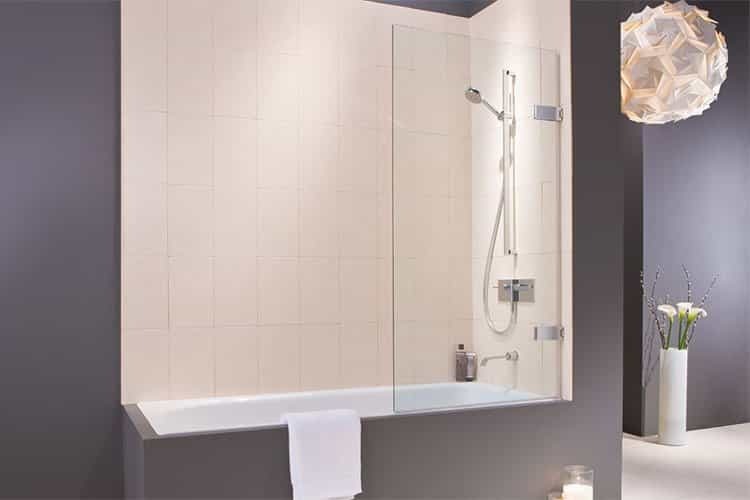 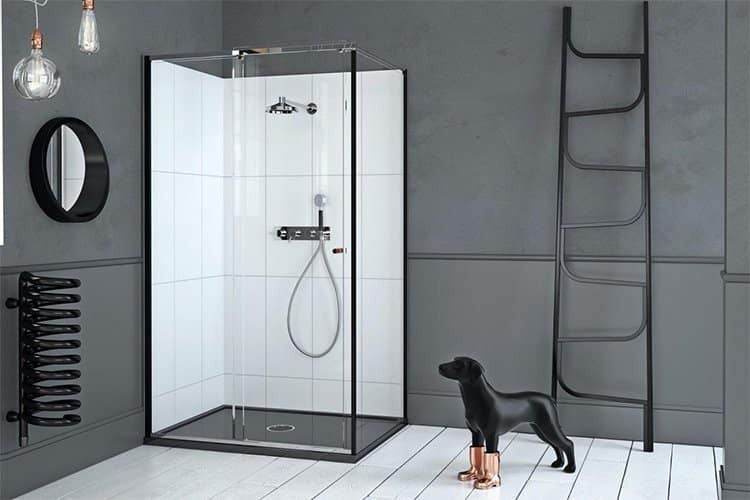 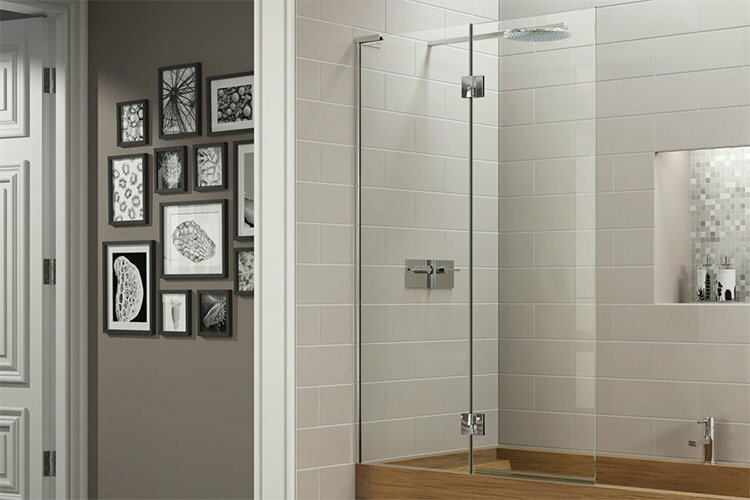 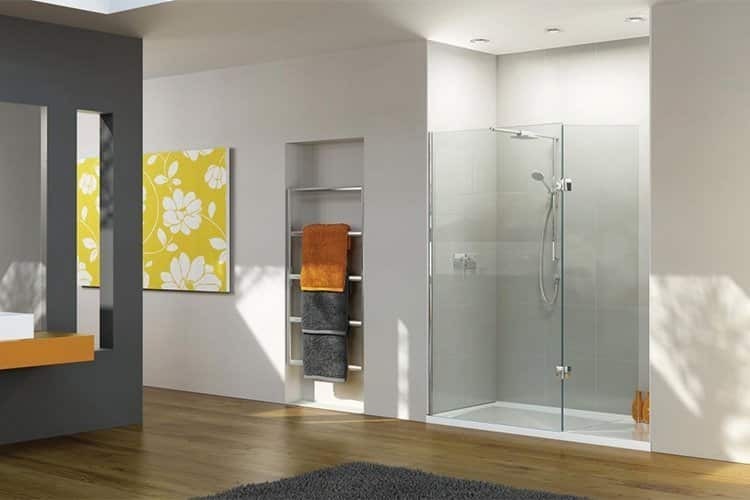 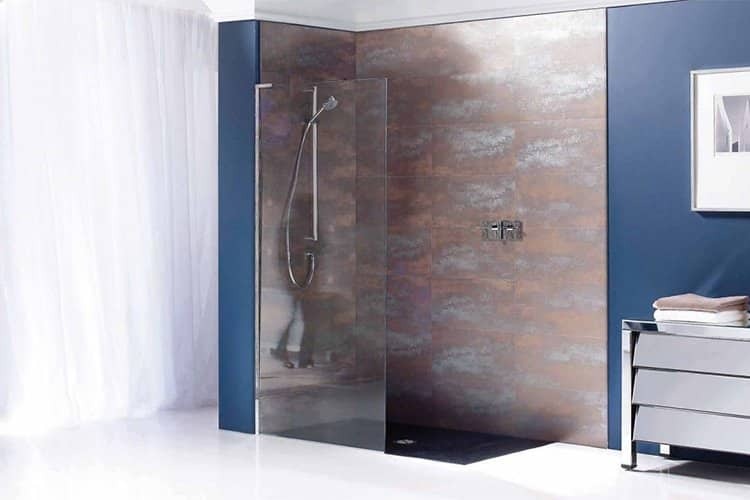 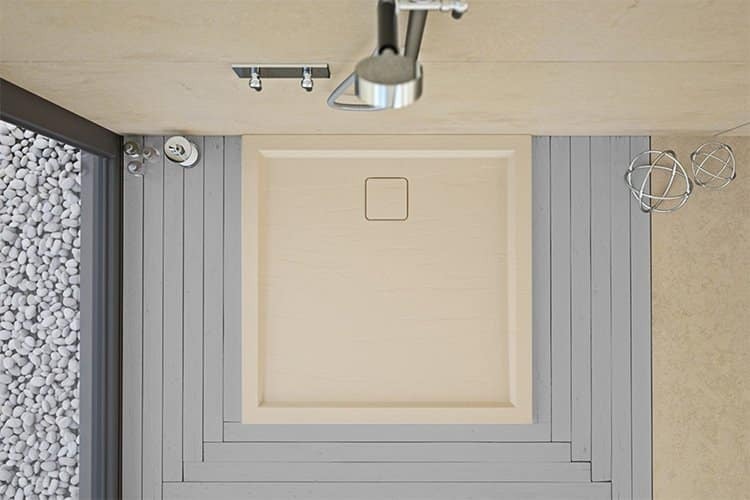 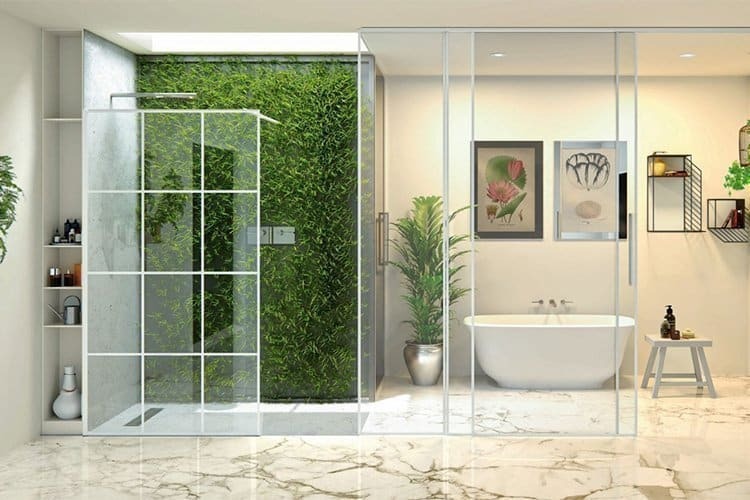 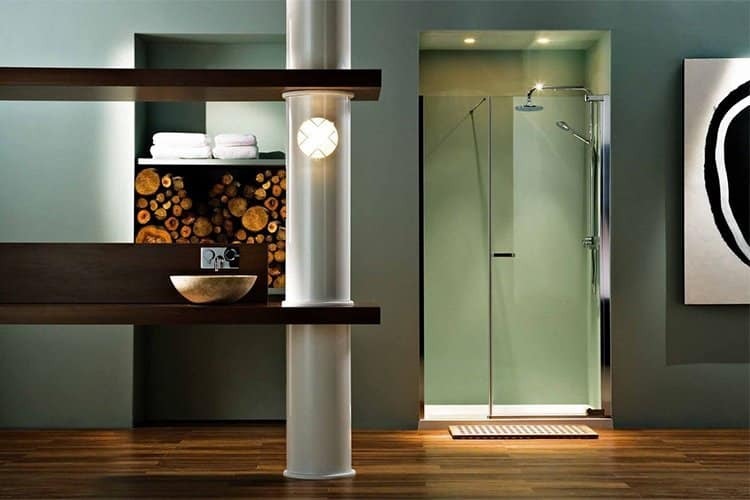 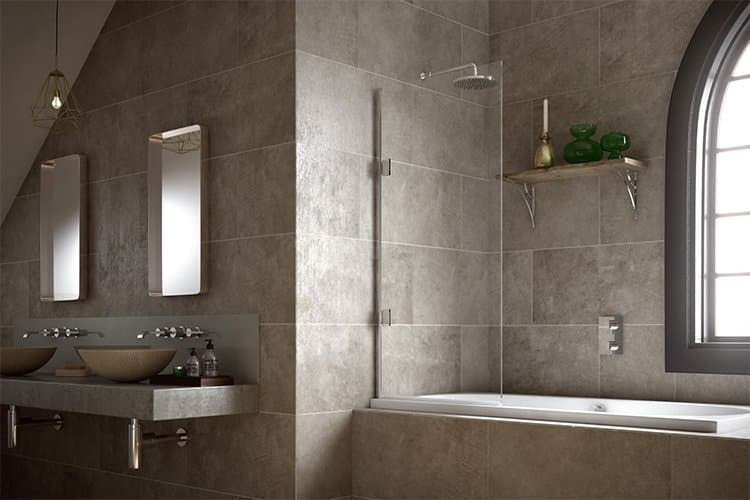 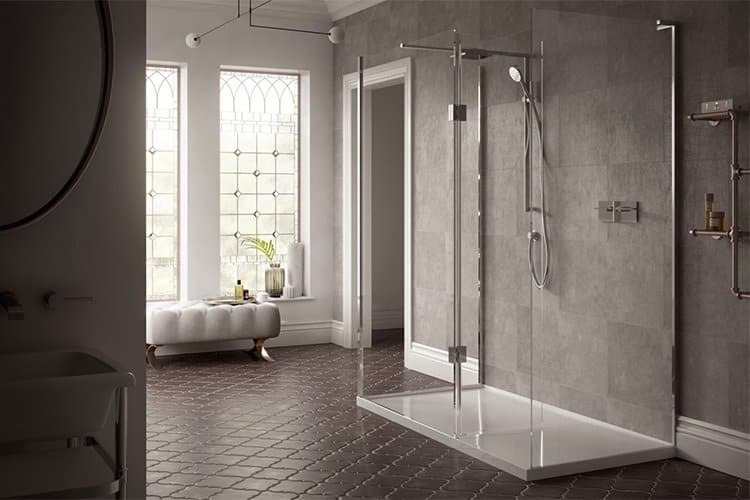 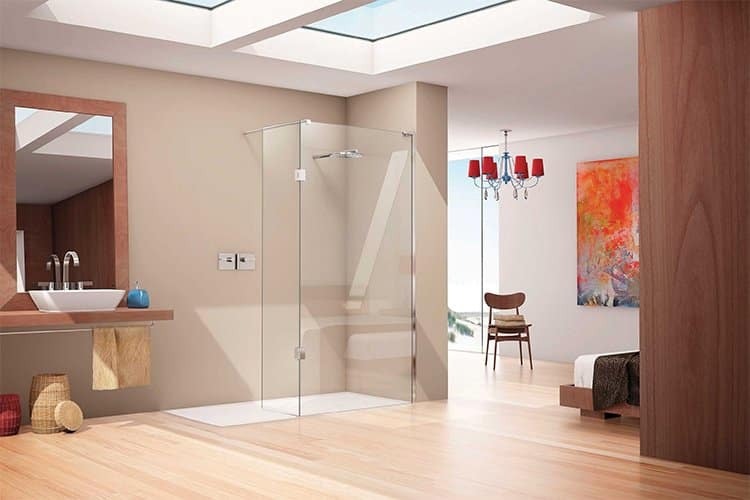 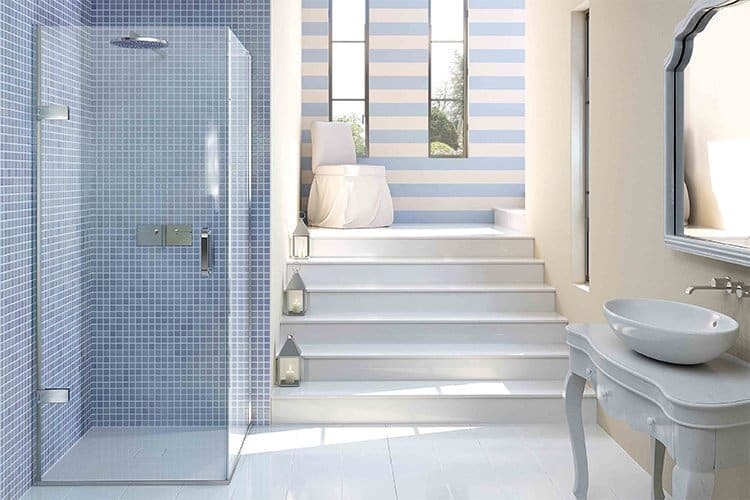 Every Shower Enclosure, Shower Tray and Shower Valve is designed by Matki in the United Kingdom. 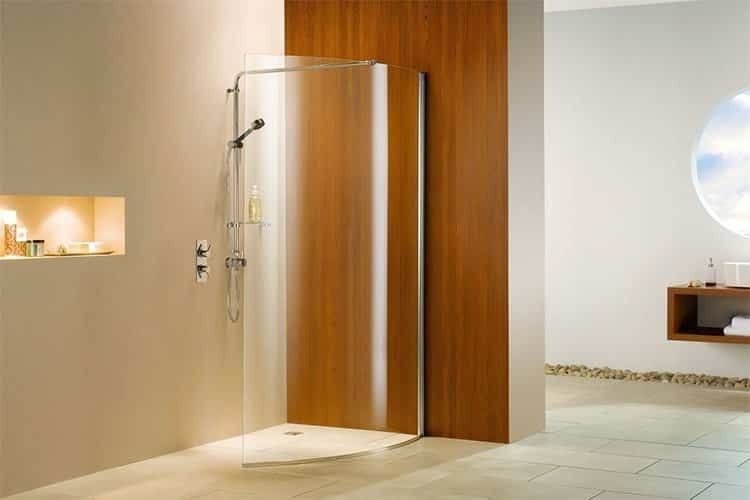 Matki is a specialist in designing and engineering Shower Enclosures. 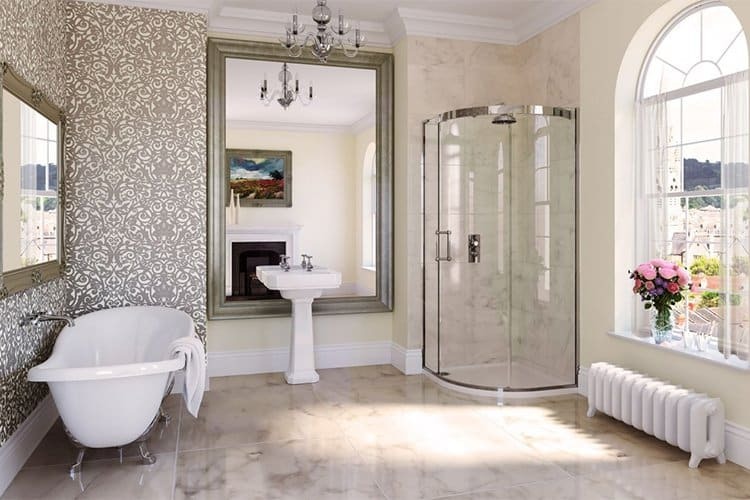 We offer a wide variety of styles and setups to suit all bathroom spaces from striking centrepieces to luxurious space intelligent solutions. 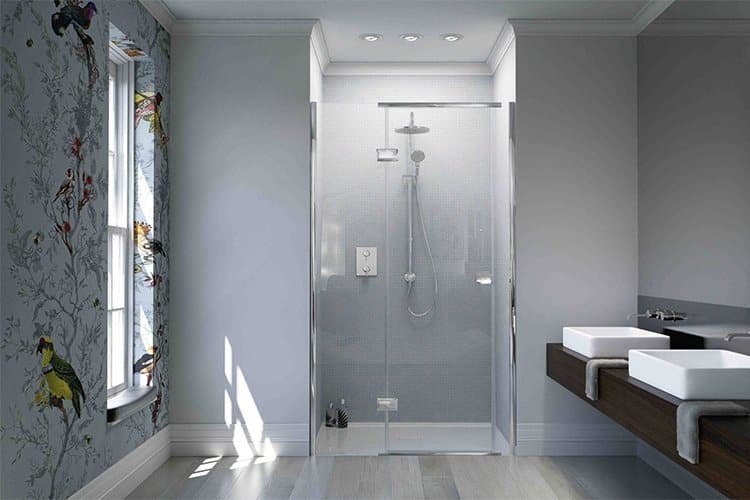 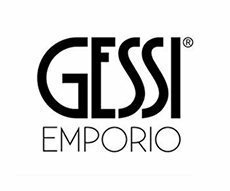 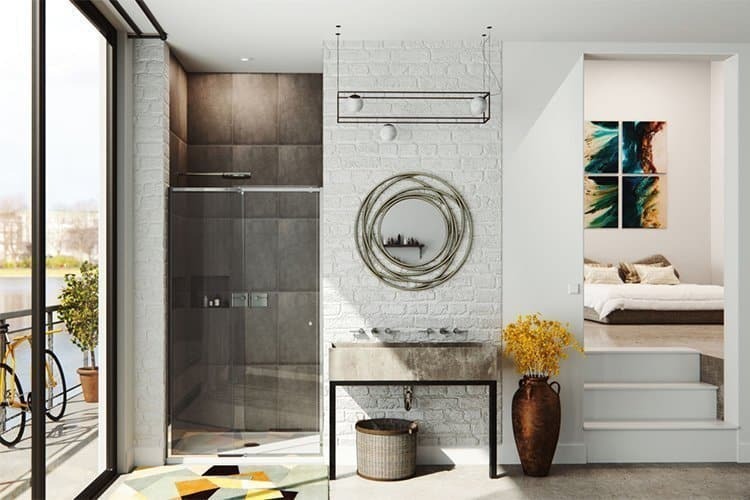 With well thought-out design and high-grade materials; precisely engineered minimal profiles, reliably solid door mechanisms and expertly formed glass are testament to this important note of difference. 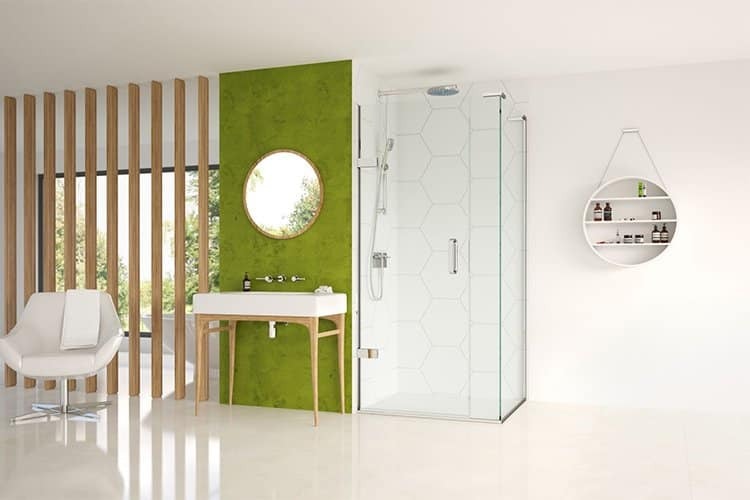 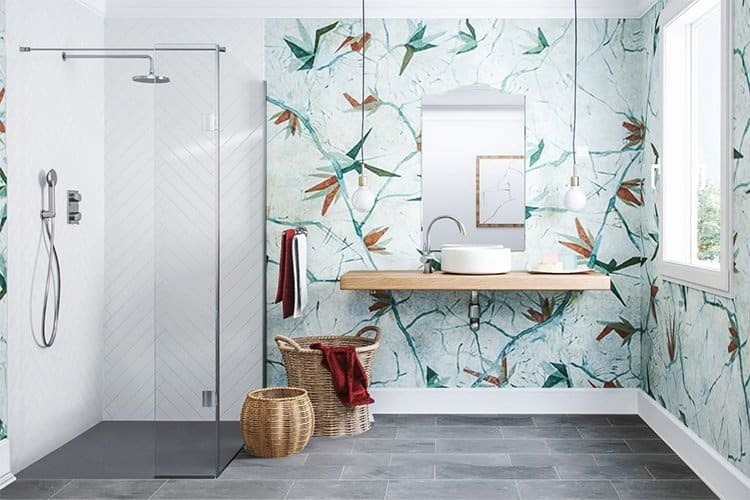 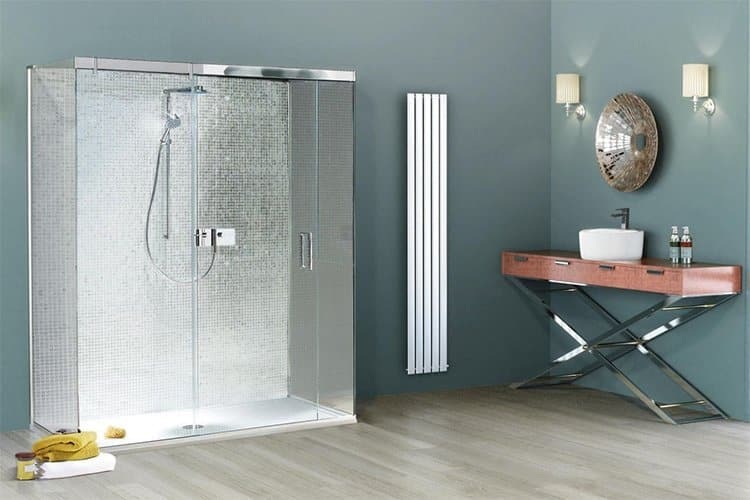 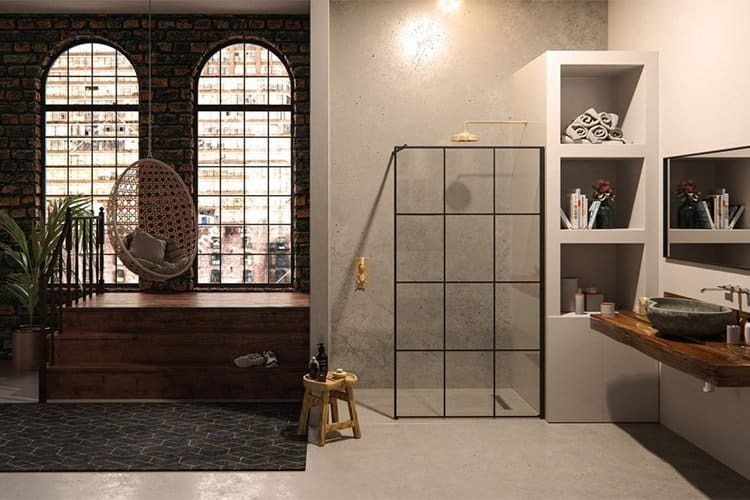 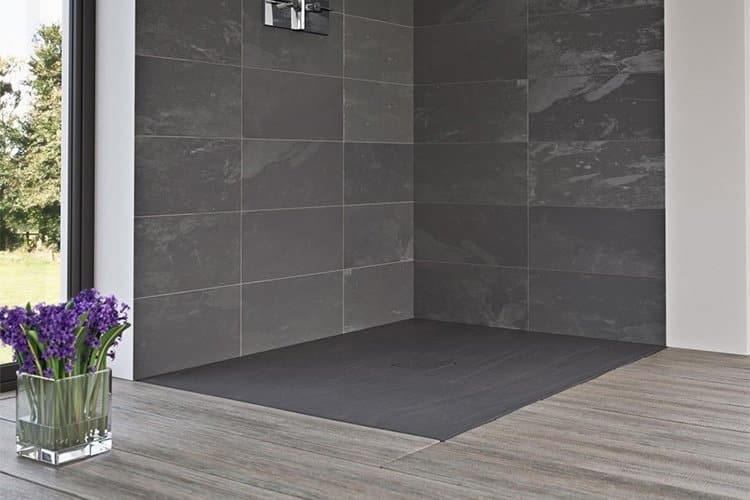 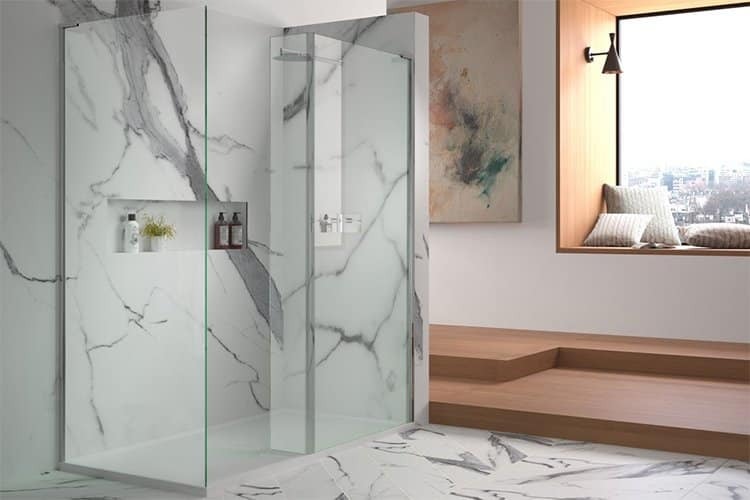 Every Shower Enclosure, Wet Room Panel and Bath Screen is made to order at our factory near Bristol, hand-built by expert assembly technicians.